Maureen was born and raised in Chicago. She graduated in 1984 with a Bachelor’s of Science with a Major in Social Work and a Minor in Sociology at Illinois State University. Her career has involved making a difference and helping others by remaining compassionate and caring. Her previous jobs have consisted of working with mentally challenged, school age children, elderly, and families. Before SAFFT, Maureen worked as a volunteer coordinator for CASA and Heritage Hospice, Inc. in Danville, KY.
Maureen has been married to her husband for 26 years and they have 2 daughters: Alexis (22) who is a recent graduate from Berry College and Hannah (20) who is currently a sophomore at Berry College. Rachel Goodson is a Family Success Manager at SAFFT’S Rome location. Rachel is a recent graduate of Kennesaw State University with a B.S in Human Services with a concentration in case management. Rachel worked for over 6 years in retail as a Shift Supervisor. Before coming to SAFFT, she interned with Flowering Branch Children’s Shelter. 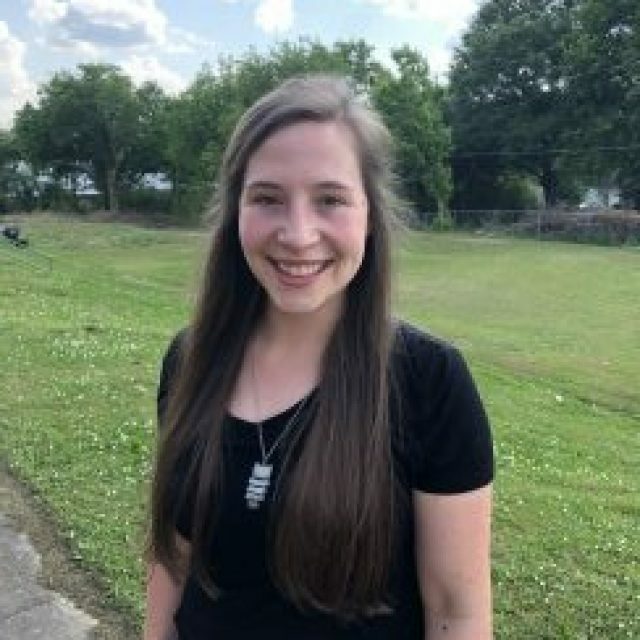 Rachel is also a former intern for SAFFT and previously worked as a Foster Care Case Manager with Cherokee County DFCS. Rachel Finley is a Family Success Manager at the Forsyth County location. Rachel graduated with highest academic distinction from Indiana University-Purdue University Indianapolis with bachelor’s degrees in Psychology and Sociology. 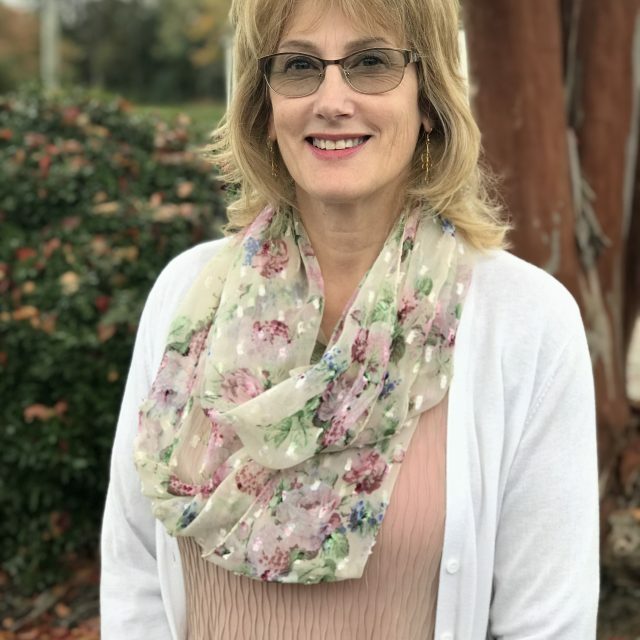 She interned with the Indiana Center for Children and Families and Families First Indiana where she trained in trauma-informed care and helped facilitate chemical dependency treatment groups. 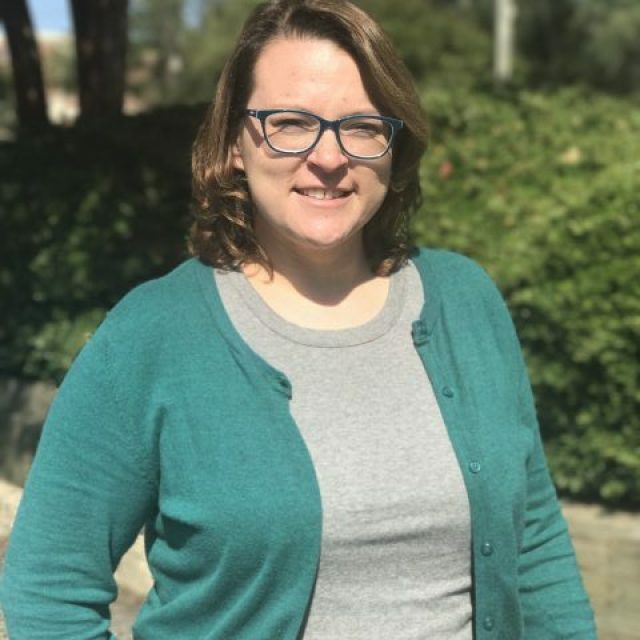 After graduation, Rachel began working in a residential treatment facility with juvenile males, and received her certification in non-violent crisis intervention (CPI). 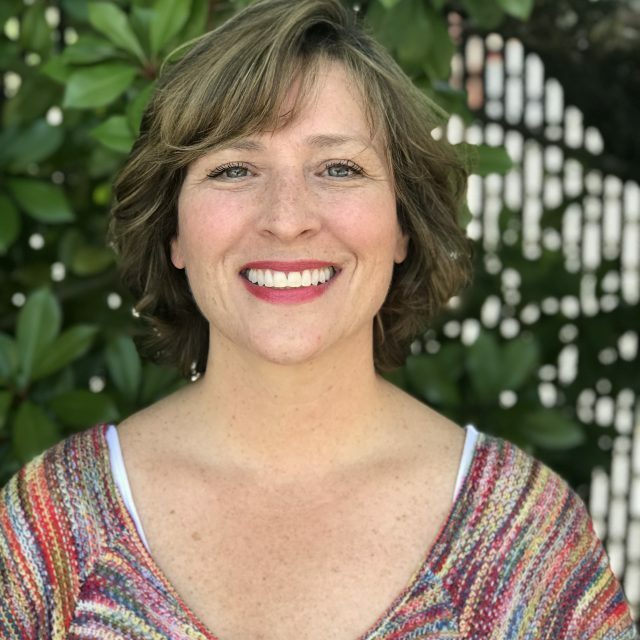 Becki Jo Sowers facilitates SAFFT’s Active Parenting Program, an Evidence Based Program we use to support biological parents who are working to regain custody of their children. Becki Jo serves both in Forsyth and Hall counties. She received her Bachelor’s Degree from Ohio University. 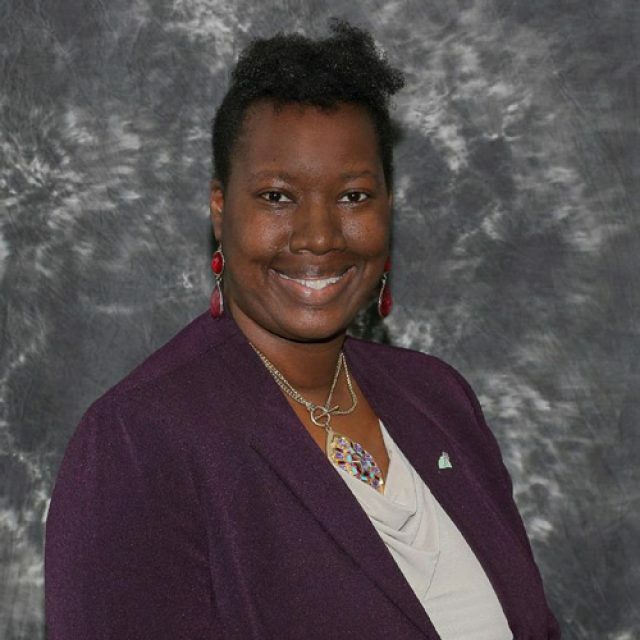 Her experience as a CASA (Court Appointed Special Advocate) and as a foster parent for 10 years (has fostered more than 49 children) led to the creation of Crossroads Foundation, Inc., which supervises the Juvenile Court’s longest running Community Service program called the Winds of Change. Additionally, Becki Jo facilitated another evidence training program called Aggression Replacement Training (ART) developed for teens. She also created the family component for ART; both were taught while she worked for the Juvenile Court of Forsyth County for 9 years as Program Coordinator. Becki Jo is married with two children and lives on a farm with a plethora of rescued animals. Reba is the Parenting Class Instructor at SAFFT’s Rome office. 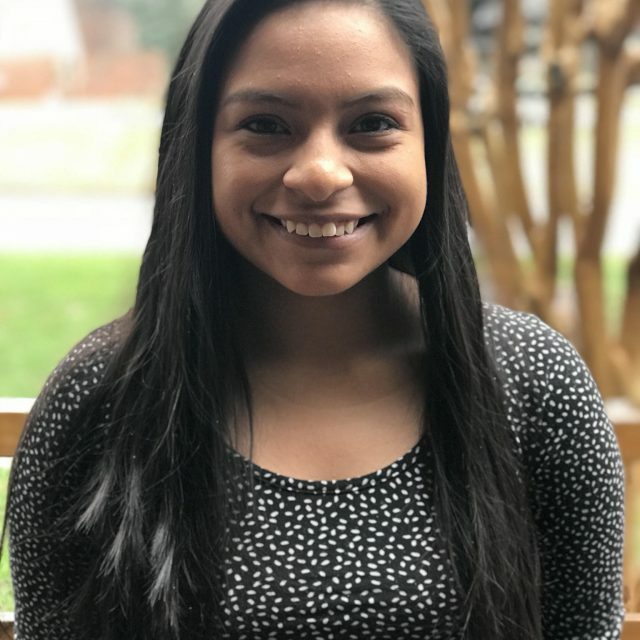 She recently graduated from Kennesaw State University with a Bachelor’s Degree in Human Services and with a Certificate of Child Advocacy Studies. She interned with the Child Advocacy Center in Bartow County and with Floyd County DFCS. Reba is passionate about serving biological families and providing tools for their parenting “toolbox.” Previously, she has worked for 10 years with Chick-fil-A serving in various leadership and development roles and as a Grand Opening Trainer for Chick-fil-A inc. Reba also serves as a Relief Parent providing support to the house parents and children in the care of WinShape Homes. Joana Perez is Family Success Manager for SAFFT at the Hall County location. 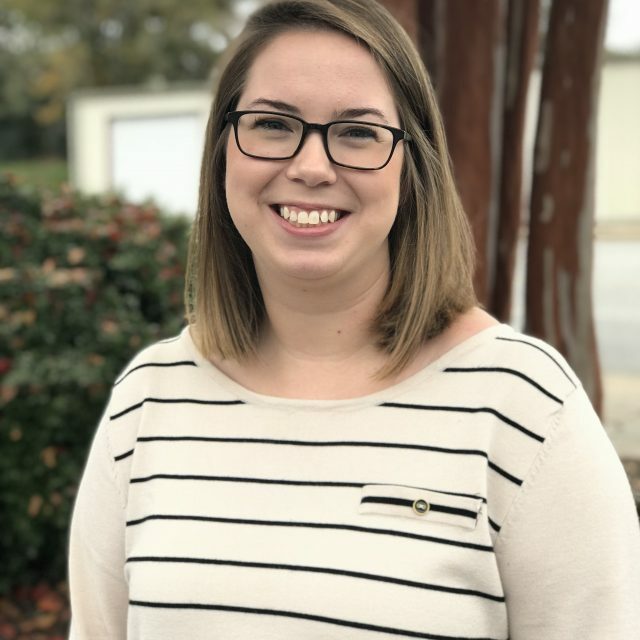 Her four years in customer service, along with her various internships across Hall county, has prepared her to deliver excellent client interactions here at SAFFT. Joana is a 2017 graduate of the University of North Georgia with a B.S. in Human Services Delivery and Administration and an A.A. in Sociology. Board of Directors – For a complete list of SAFFT’S board of directors and advisors, click here.